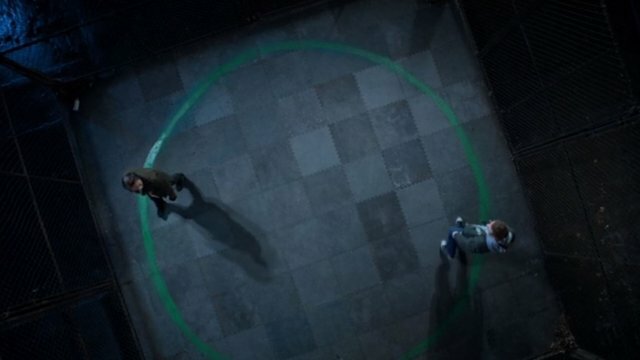 Iron Fist season 2 episode 8 opens with contrasting training styles. Davos is primarily physically training the recruits he gathered in the previous episode in the style that he was taught in K’un-Lun. Colleen, on the other hand, is primarily concerned with Danny’s mental and emotional training. Walker awakens after taking control of her body and finds the video recording that Mary left for her. Playing it through, Walker repeats the part where Mary thanks Walker for getting them out of imprisonment in Sokovia. Visiting her doctor, Walker states that it wasn’t she who got them out of Sokovia. She always assumed that Mary somehow persuaded someone to free them. If it wasn’t Mary and it wasn’t Walker, then who was it? Ward is buying flowers for Bethany when he gets a call from Joy, who wants him to take over the solar cell part of her business after telling him that Ward that she never wanted anything to do with him again. She gives Ward the security code to get into her apartment for the paperwork. Inside Joy’s apartment, Ward meets Walker, who was waiting for Joy. Walker wants Rand Enterprises to access and give Walker the non-redacted files from her time in the military. Ward agrees to pull the file for Walker in exchange for Walker freeing Joy from the threat that Davos poses. 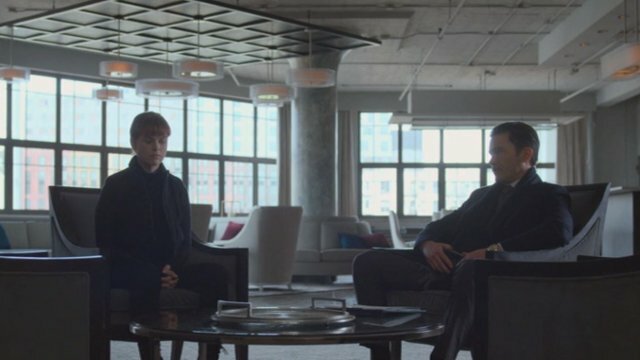 Walker and Ward agree that the only way to ensure that Davos is no longer a threat is to kill him. Danny and Colleen have put up flyers around Chinatown, urging people who see anything related to Davos to call and alert them. Joy tells Davos that people see him as a thug, not a savior. Davos attempts to change his public image by making his new crew go out and apologize to Mr. Yip for their previous actions. When Yip tells Davos that he just wants to be left alone and not forced to take a side in the war, Davos kills Yip. Ryhno tries to speak out against Davos’ actions and is killed by one of his own crew. With Davos away, Joy frees BB from the cell he’s sitting in. BB finds the ritual bowl and frees it while Joy keeps an increasingly unhinged Davos distracted. BB gets away with the bowl, taking it to Colleen and Danny. Danny and Colleen get a tip that Davos is about to take out Mrs. Yang. Together, the pair get Yang safely away. Yang and the Golden Tigers unite together, vowing to take the war to Davos. Danny and Colleen urge restraint, but the former enemies in the Triad war want blood. Colleen tests Danny one final time in the abandoned cage where she used to go to fight and work out her anger. Colleen forces Danny to separate his emotions from the fight, to think instead of relying on his instincts, to plan instead of react. It is during their sparring that Danny realizes that the only thing he’s been fighting for is to get the heart of the dragon and the power of the Iron Fist back. He’s addicted to the power, and that makes it dangerous for him to possess that power. Danny knows that they have to strip the power away from Davos, and that the power has to go somewhere, but that it shouldn’t go back to him. Danny suggests that Colleen become the Iron Fist. 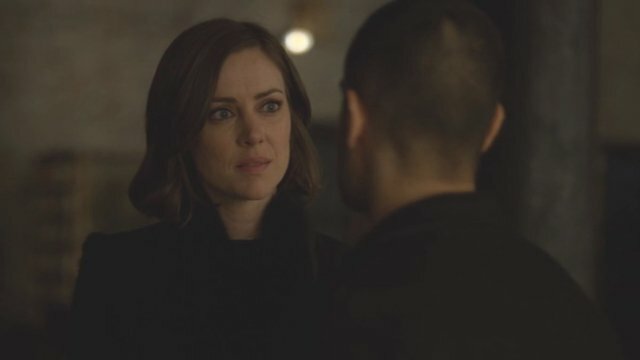 What did you think about Iron Fist Season 2 Episode 8? Let us know in the comment section below! The post Iron Fist Season 2 Episode 8 Recap appeared first on ComingSoon.net.